If you’re hosting an event for Penguin Awareness Day, you really ought to be aware of your penguins. Yet an email found its way into our inboxes publicising an event with five Humboldt penguins — accompanied by the above image, which penguin fans will recognise as (four) Emperor Penguins… not (five) Humboldts. The event takes place at Queens in Bayswater, which is bringing the Humboldts to the rink for a chance to ‘ice skate’ with them. 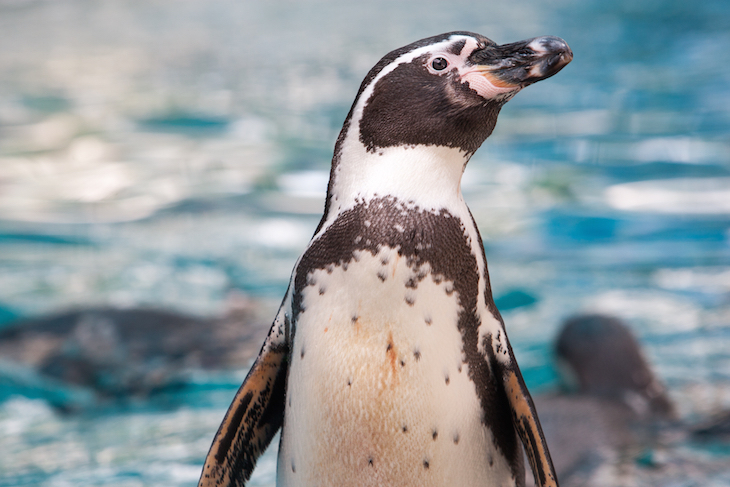 Before you picture yourself hand in flipper with a new feathered friend, we should point out that the penguins will be kept within a pen for their own safety, but you’ll be able to skate alongside them and their handlers, and learn more about them. If you’re not much of a skater, you can stick to solid, dry ground alongside the rink, and still get a good look at the penguins. You can find full details on the website — and for the record, the photo on the website also does not show Humboldt penguin (we think they’re Adélie penguins, but if anyone knows better, do put us right). On a more serious note, if you can put the questionable zoology aside, the events is raising money for BirdLife International, a conservation charity working to protect wild penguins from extinction. Further donations beyond the ticket price towards the cause are welcome. 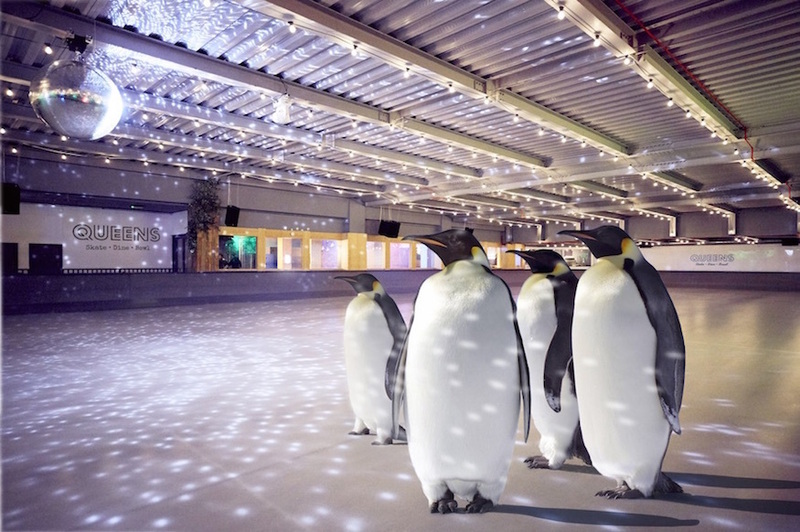 Penguin Awareness Day at Queens costs £5 to watch from rink side, or £12 adults/£11 for kids if you want to skate, and needs to be booked in advance. It takes place on Saturday 19 January 2019, 4pm-8pm.